In what is being hailed as the sweetest heist in history, thieves in Quebec have made off with huge amounts of maple syrup, traditionally used for pancake topping. The warehouse, where the incident has taken place held more than $30.4 million worth of maple syrup. The actual losses are still being ascertained, but what has been learnt is that the theft occurred over the last few days. A large number of barrels in the warehouse, about 100 miles northeast of Montreal, were found emptied of their contents. The company believes, the syrup was stolen for sale in the black market. The police force of Quebec is investigating the robbery. 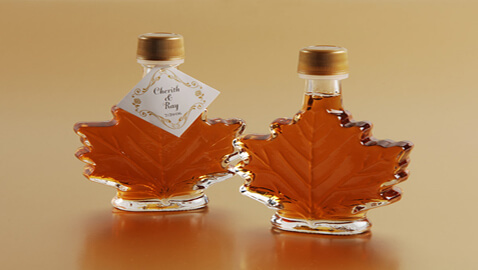 Quebec produces about 75 percent of the world’s supply of maple syrup, and the 2012 harvest is expected to be more than 96 million pounds. The syrup is held to maintain a “global strategic reserve” of pancake topping. The agency director said, “I can assure you there will be no shortage in maple syrup” and all the syrup stored by the Federation of Quebec Maple Syrup Producers is insured.